Just because your furry friend is small, doesn't mean that they don't deserve delicious food too! 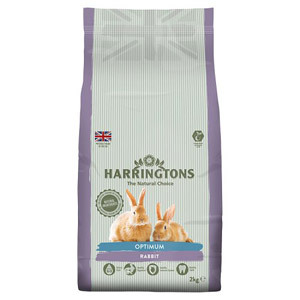 Stocking premium brands, here at British Corner Shop we can help you provide your pets with nutritious meals to keep them in peak condition. 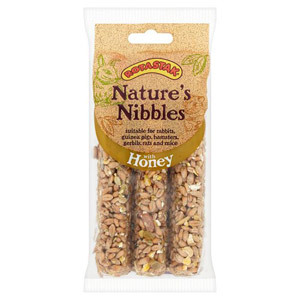 So why not stock up on your rabbit and hamster treats and feed your pet food they will love.